If you have not seen Pompeii you might consider adding the stop en route to save time for exploration of other sites next day. 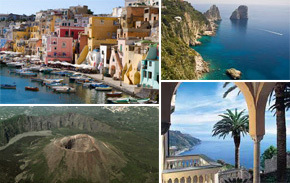 The Amalfi/Ravello Transfer Page has it all listed below. Do not hesitate to contact us for customized services. 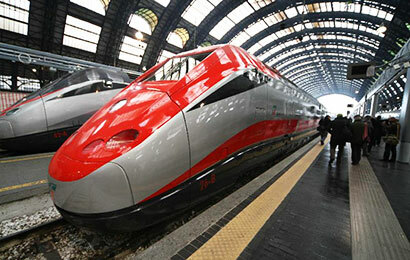 from Hotel to Naples Hotel, Train Station, Airport with stop in Pompeii . 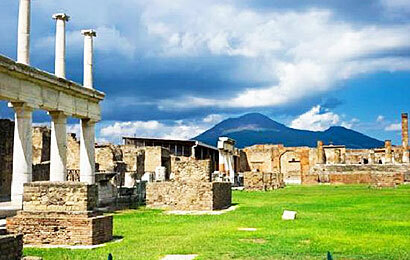 Worry free transfer to Naples and guided tour of Pompeii on the way. "The idea of stopping on the way in Pompeii saves you a day on Amalfi Coast" John Stringer, Brighton, U.K.
Worry free direct transfer to Rome. 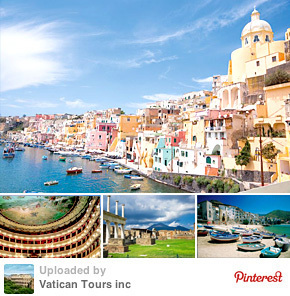 Worry free transfer to Rome with en-route guided tour of Pompeii and time for lunch. 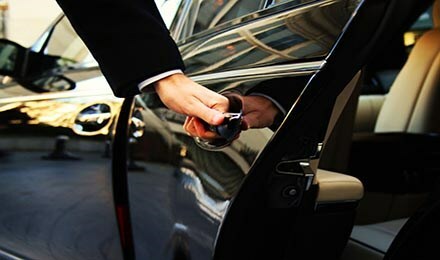 "We preferred to avoid the hasle of the train so we chose the limo service. Stopping in Pompeii was an excellent idea." 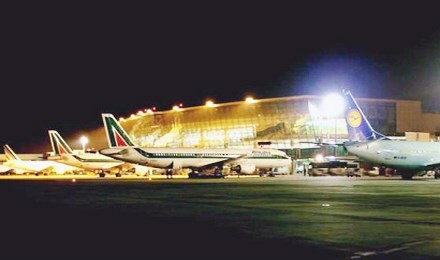 Jack Dolan, York, U.K.
Worry free transfer directly to Rome airport in comfortable Mercedes sedan or minivan.